We will be closing this form on August 13th. If you're interested in helping us, make sure you get on our list before then! 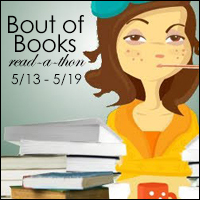 For Bout of Books 23, challenges will be hosted on the Bout of Books blog with credit/link to the site/person who provided the idea.